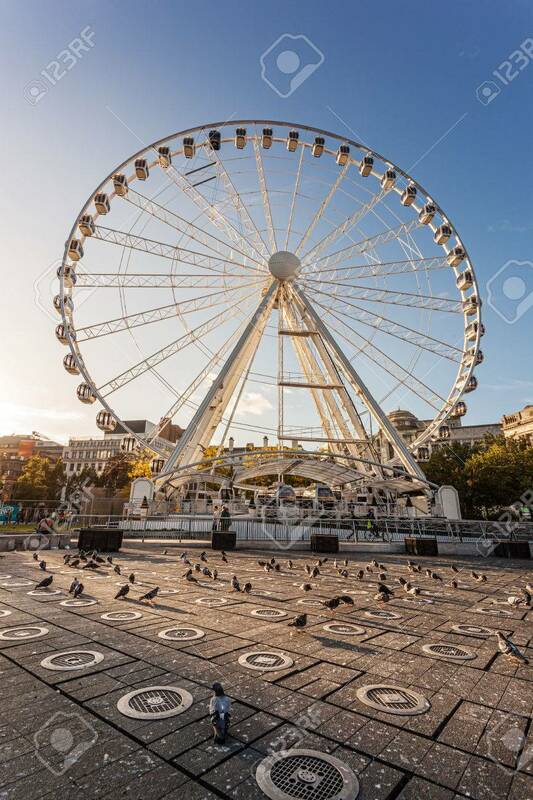 A Big Ferris Wheel At Piccadilly Gardens In The City Center Of.. Stock Photo, Picture And Royalty Free Image. Image 32796794. Stock Photo - A big ferris wheel at Piccadilly gardens in the city center of Manchester, England. A big ferris wheel at Piccadilly gardens in the city center of Manchester, England.